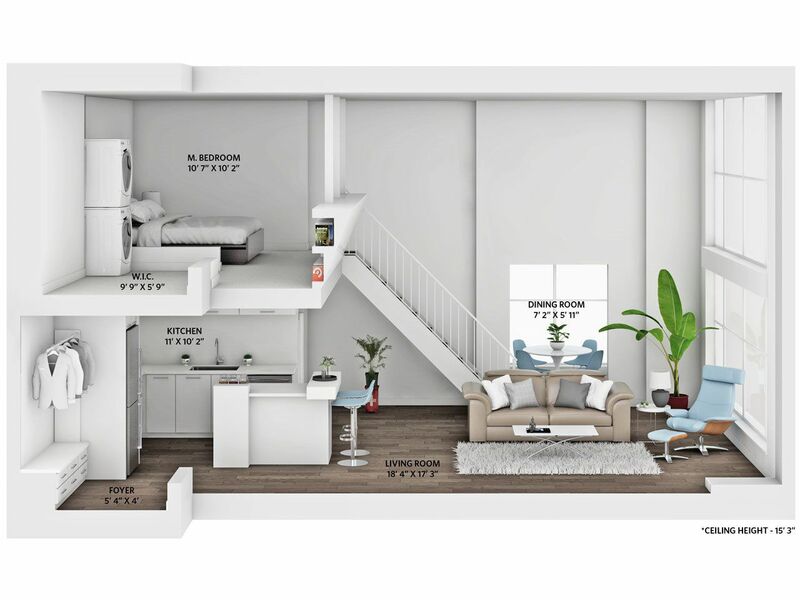 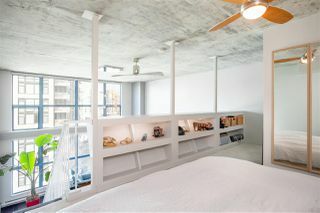 Space Loft. 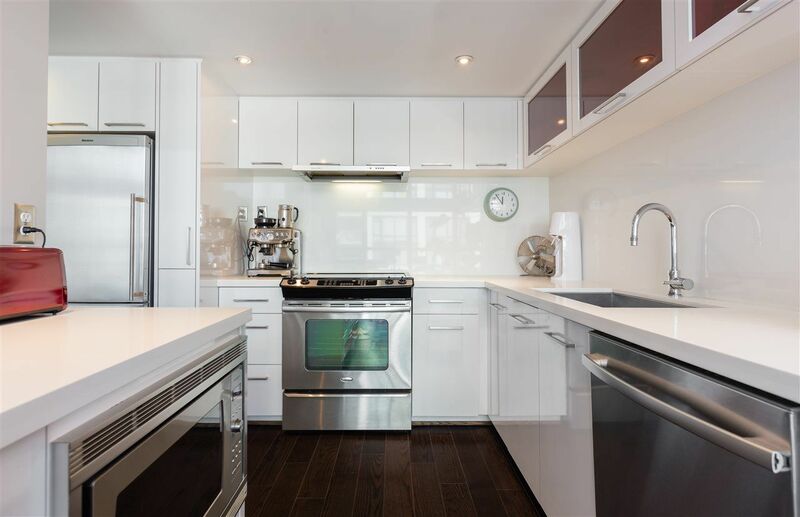 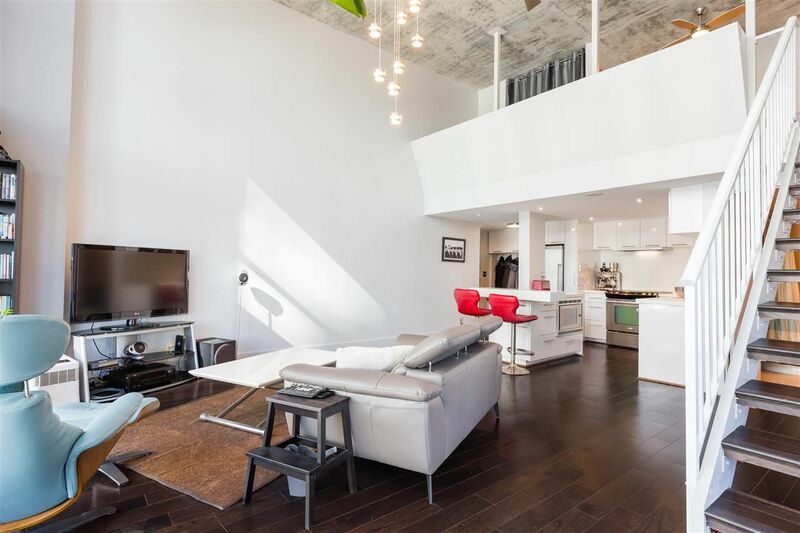 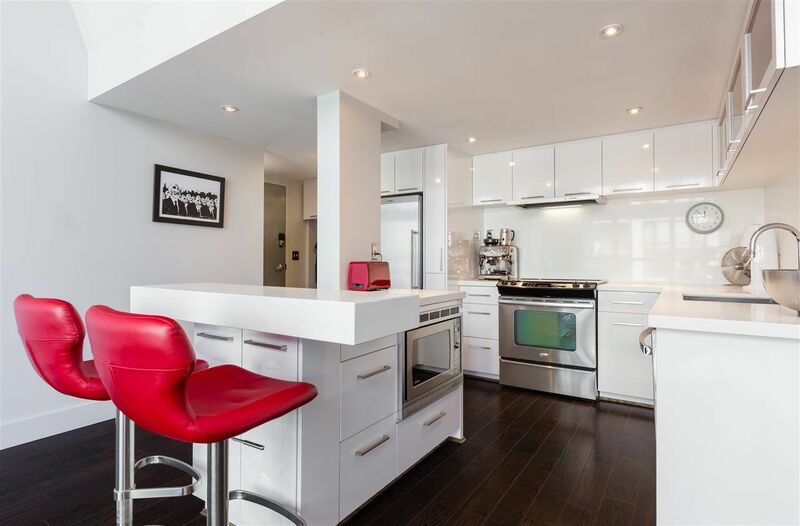 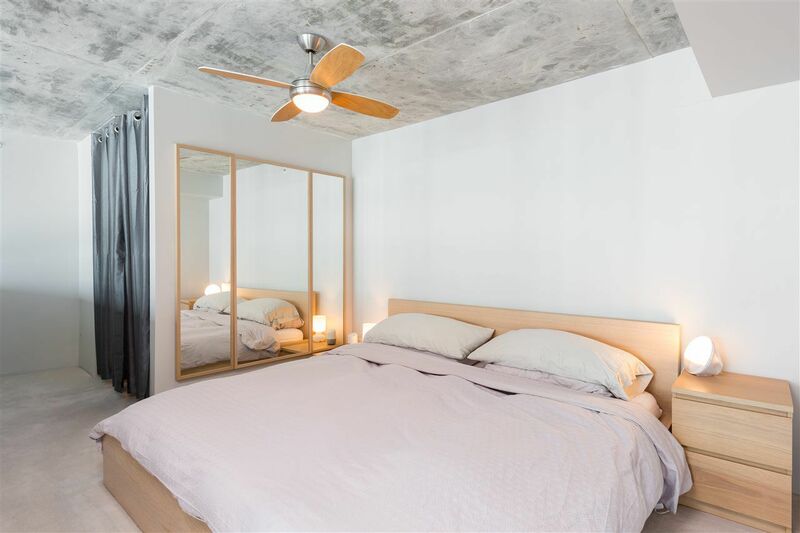 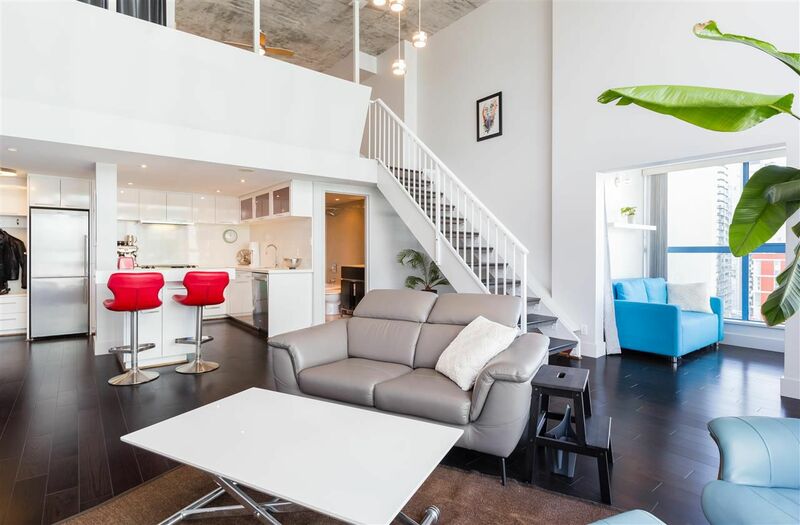 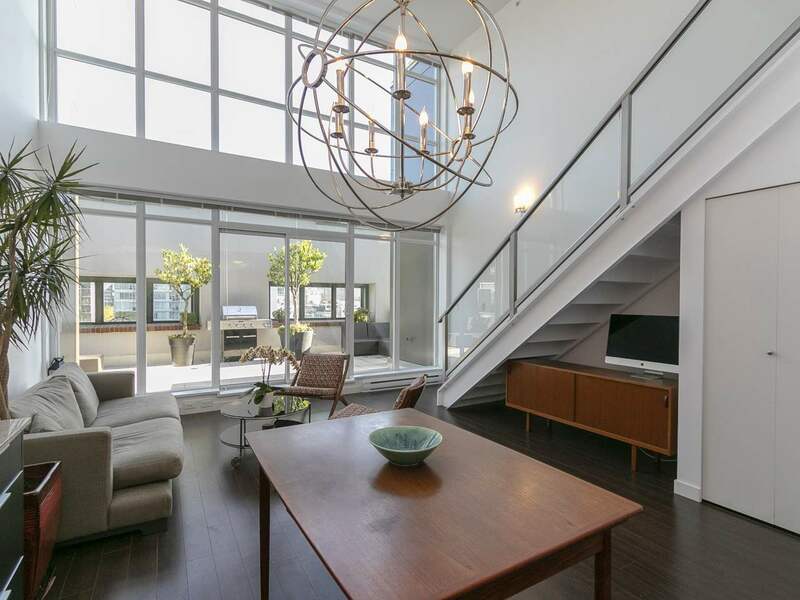 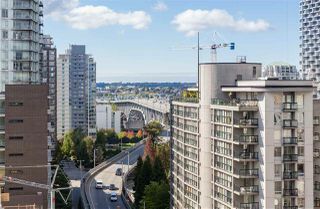 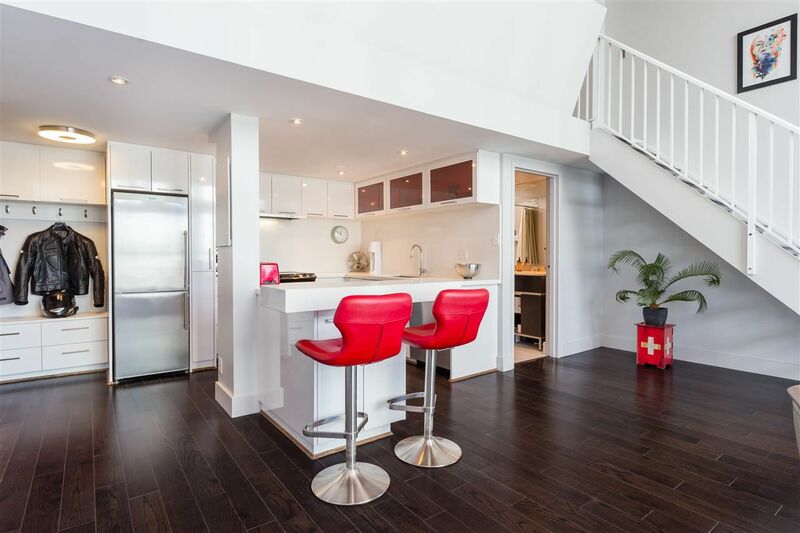 Completely renovated one bedroom corner unit offering 863 sqft of interior living with a modern kitchen, spacious living room, motorized shades, large walk in master bedroom closet, den area in-suite laundry and secure parking. 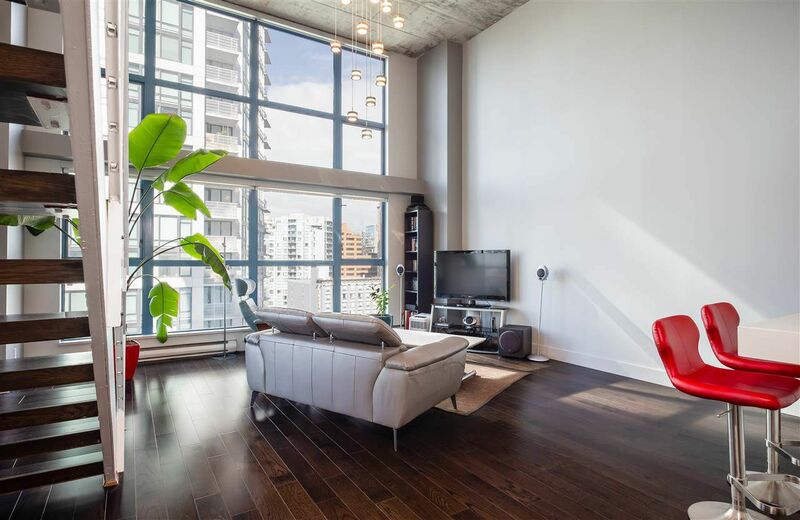 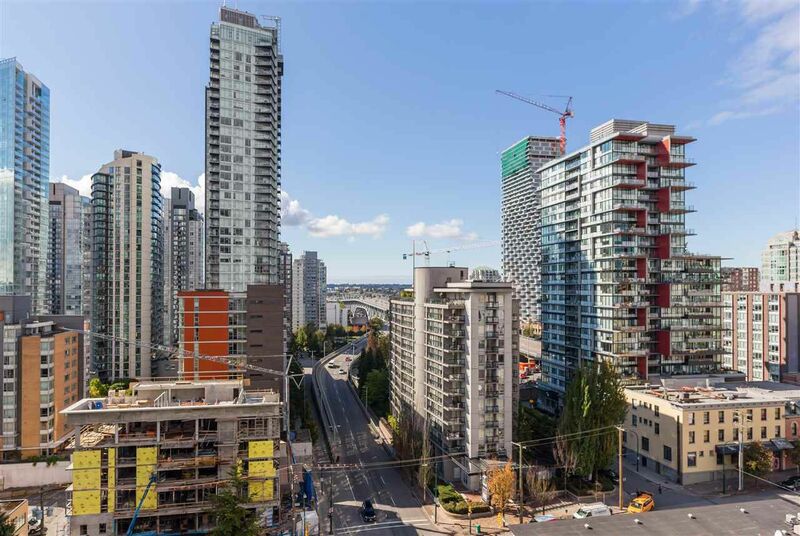 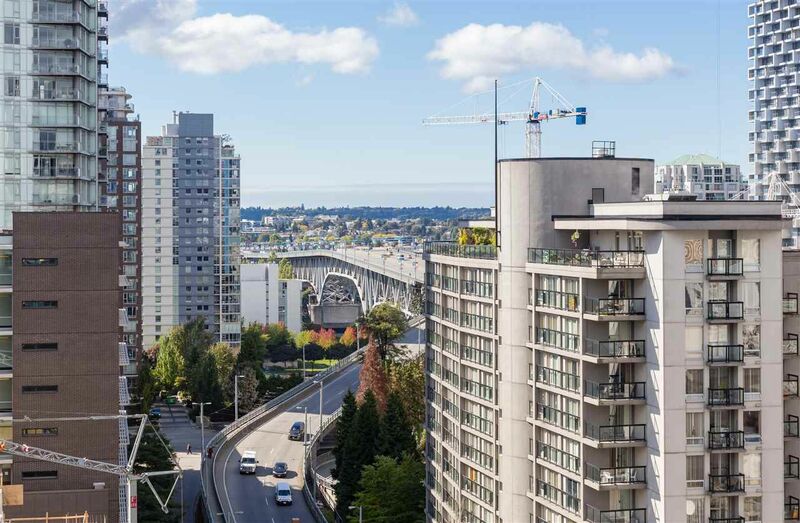 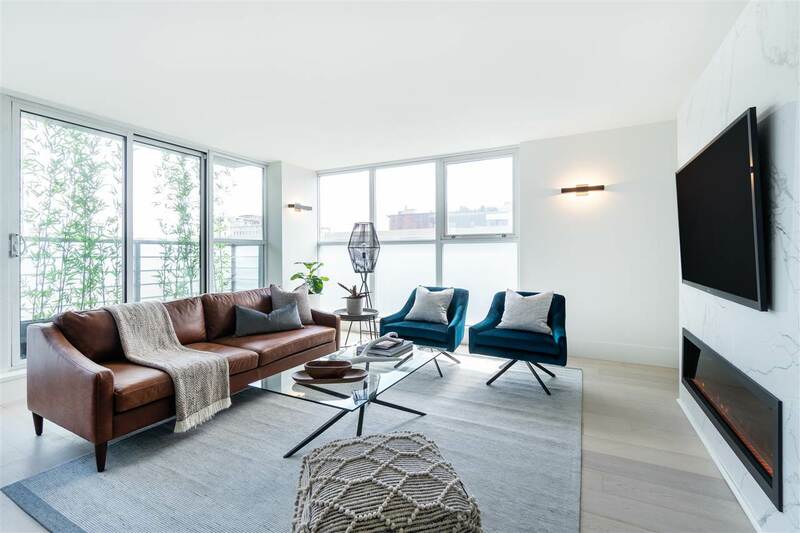 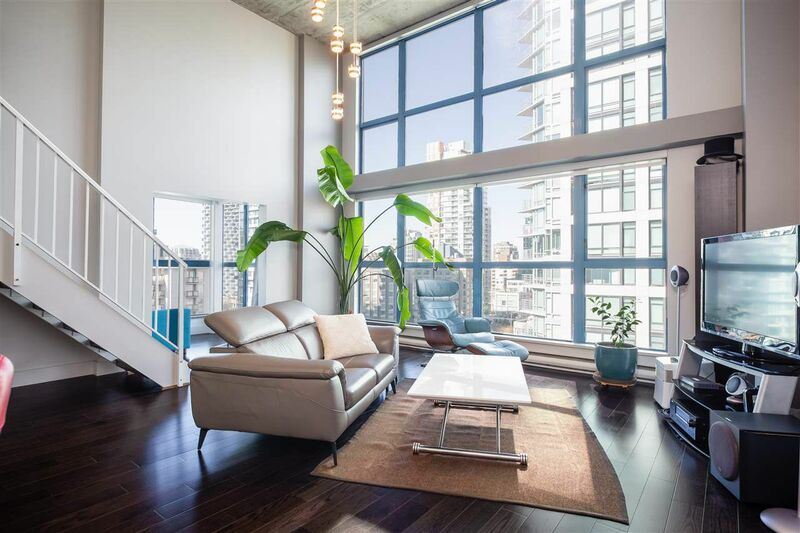 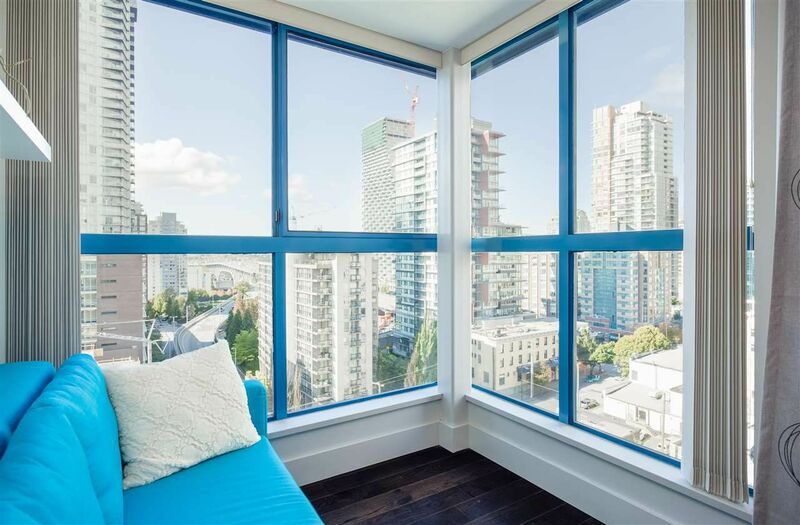 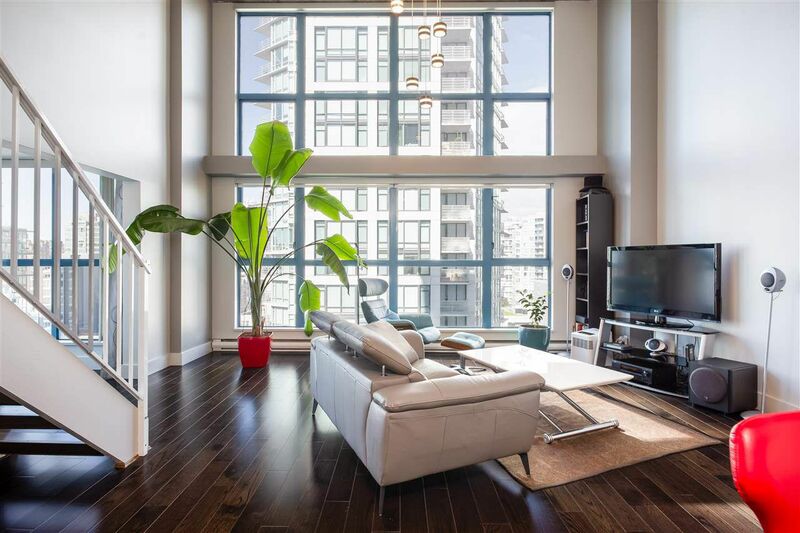 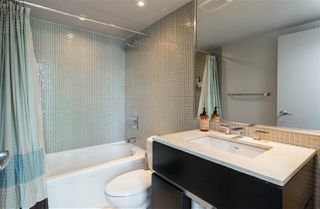 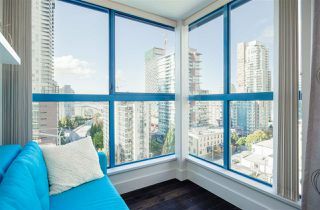 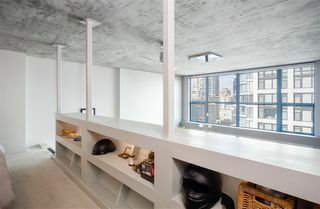 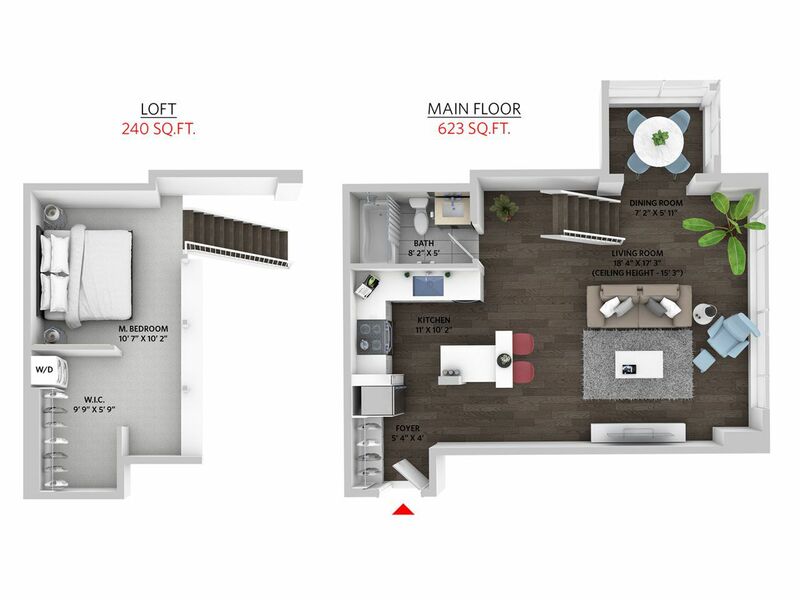 The Space is located in Yaletown offering an abundance of amenities at your doorstep with three grocery stores, Yaletown shopping, trending restaurants, parks and the seawall all within walking distance. 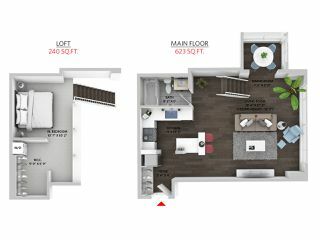 The building offers a complete amenity package with fitness area, lounge room, meeting room and two massive common area rooftops. 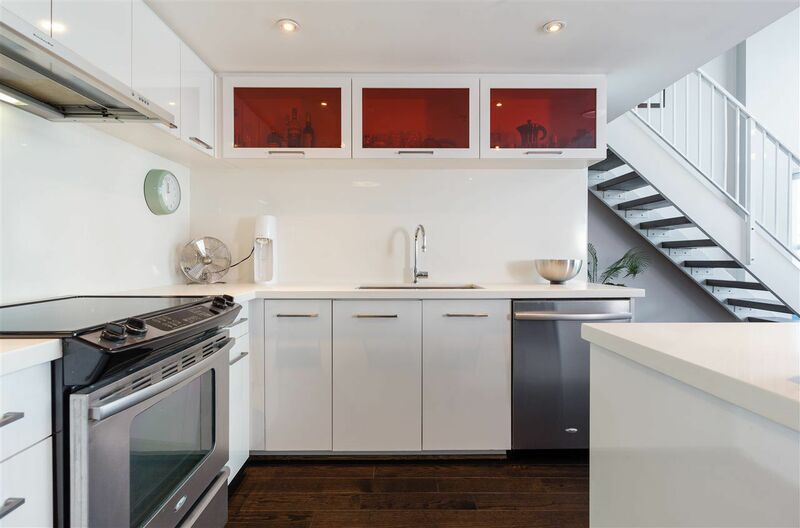 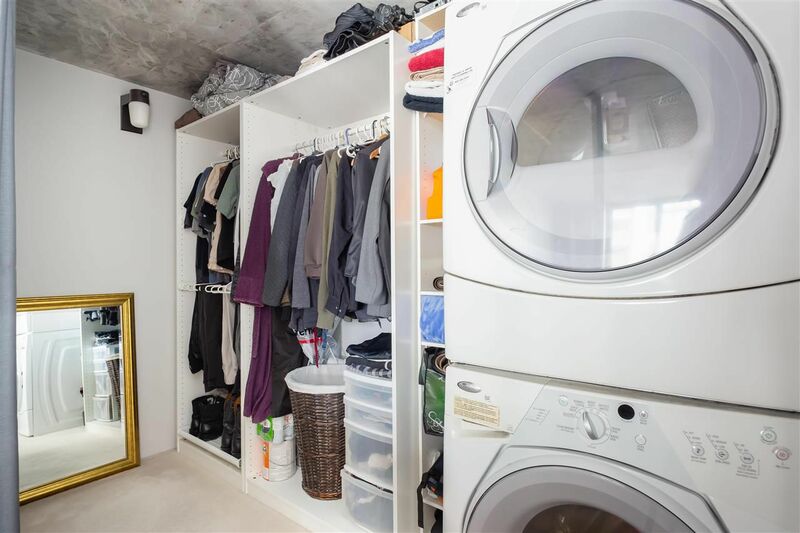 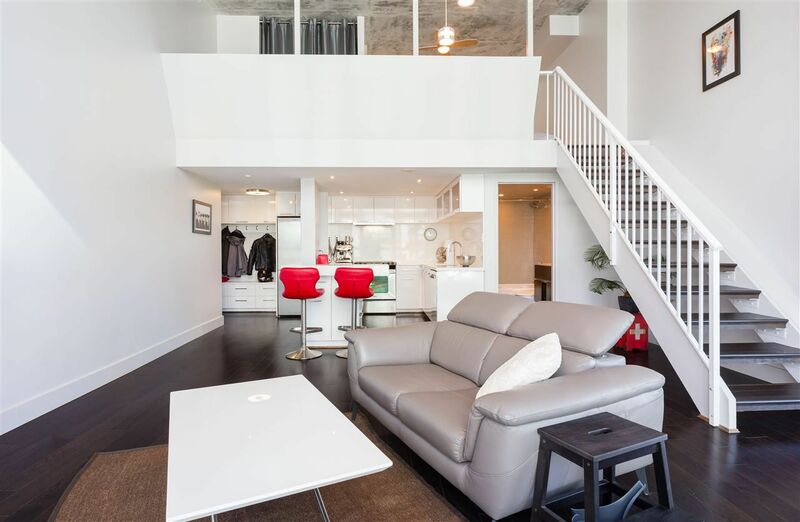 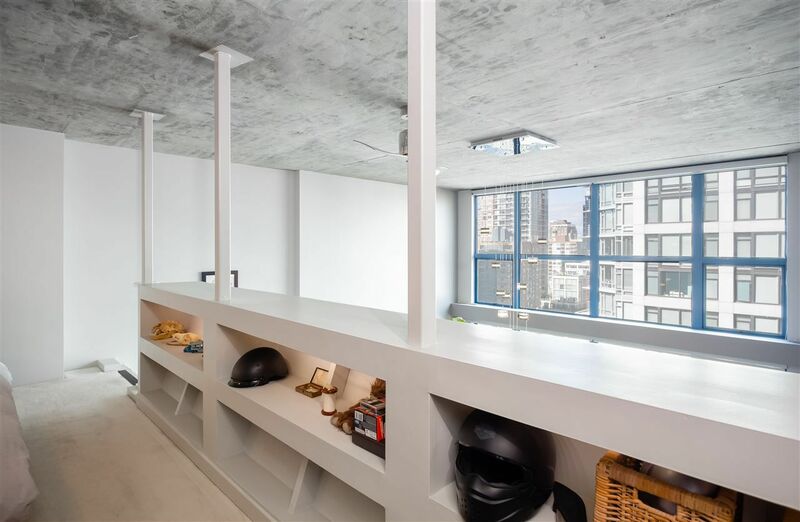 This is the perfect home for someone searching for a unique space located in one of Vancouver's most sought after locations. Come visit our open house October 20th/21st from 2 pm-4 pm.